Pink Blush Maternity $75 Giftcard giveaway winner announced!! Good evening everyone! I pray that your Monday has been wonderful!! I am happy to announce the winner of the $75 Pink Blush Maternity Giftcard Giveaway!! I put together everyone who entered here on the blog and also on my instagram account and generated a winner through an online generator and I am happy to say that EM MA won the giveaway!! Thank you to EVERYONE to entered!!! I am so happy that I had the opportunity to partner with Pink Blush Maternity in hosting this awesome giveaway for everyone!! Hey everyone! I pray that each of you are having a wonderful Sunday and first of a new week!! About a week ago I was given an opportunity to model and review an article of clothing from Pink Blush Maternity and now that it was nice outside to take the pictures I am writing my blog post about how much I am in love with my new dress!! I picked the mint green floral dress and I definitely couldn’t be happier about my choice!! I hope that each of you have a wonderful week!! And remember that TOMORROW is the last day for the Pink Blush Maternity $75 gift card giveaway!! So be sure to enter for YOUR chance to WIN!! 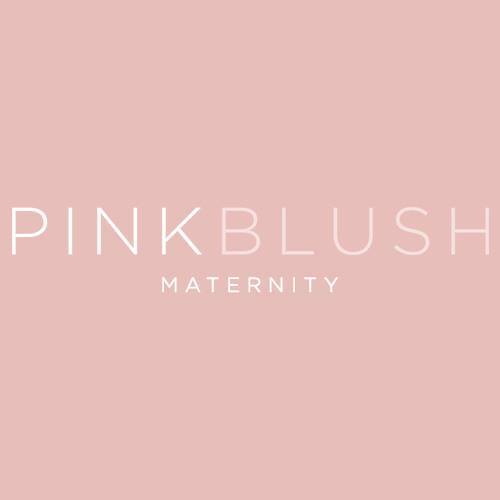 Pink Blush Maternity $75 Giftcard Giveaway!!! Hey everyone!! How’s your evening going so far on this Sunday evening? Here is how to enter! I will also be covering this giveaway on my Instagram page too!! Be sure to follow me (whittenwifey) and participate in this awesome giveaway!! 1. comment below with your name and one reason why you’d love to win this giveaway! 2. Don’t forget to leave your name cause I will NEED it in order to determine the winner and get ahold of you!! 1. Comment on the post with one reason why you’d love to win this giveaway! 4. Tag 3 of your friends who are expecting so they can join in on the giveaway!!! 5. Always have fun too!! This giveaway is no where related to Blogger or Instagram! Must be 18 years or older to participate!! Hope each of you have a wonderful week!!! Ok, here is what has been going on the last several months, My husband and I are expecting our first baby in June of this year!! We are beyond excited to be having this little girl! We are naming her Alexandra Elizabeth.. It has been more like a family tradition to have the name Elizabeth as a first or middle name and I wanted to keep that going.. Currently I am 23 weeks along and feeling baby girl kick and move all the time.. It’s so amazing to feel her move and know that in 4 months we will be meeting our little girl! Ok, for any of my followers that are either expecting or already have children and are looking into having another child.. I highly recommend Pink Blush Maternity they have such cute and affordable maternity clothes and they are so comfortable!! And they are ALWAYS running sales too!! You can also follow them on Instagram and Facebook (if you have either one) and watch when they give out codes for certain amounts off your order! They are also free shipping always kind of company which always helps! Well I am going to head off! Hope each of you have a wonderful week!